Gardens come alive with sight and sound! Time to Break Out the Bird Feeders and other Spring Time Joys!! With Superior Quality, & Authentic Craftsmanship, We have captured the charm and musical tones of these beautiful handcrafted windchimes. 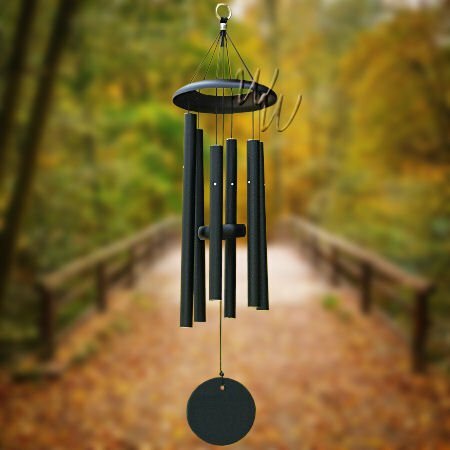 We have taken the guess work out of finding our Most Popular Springtime wind chimes. We even have some Spring Time Keepsakes where you can personalize the wind sail with your thoughts of love and joy. Click on any picture or link and save on all our most popular Spring Time Favorites!